We provide exotic animal parties for ALL occasions: birthday parties, corporate events, weddings, bar mitzvahs, bat mitzvahs, get-togethers, surprise parties, you name it! With all of our encounters, we offer a photography package. You have the option to decide whether you’d like your professional photos taken by us, or without. Private close encounters at our sanctuary are available upon request. This allows you to see all of the animals and even see Michael wrestle with a leopard! Note – that our sanctuary accommodates for up to 20 people. Interested in photography with you and your guests, holding our exotic animals? 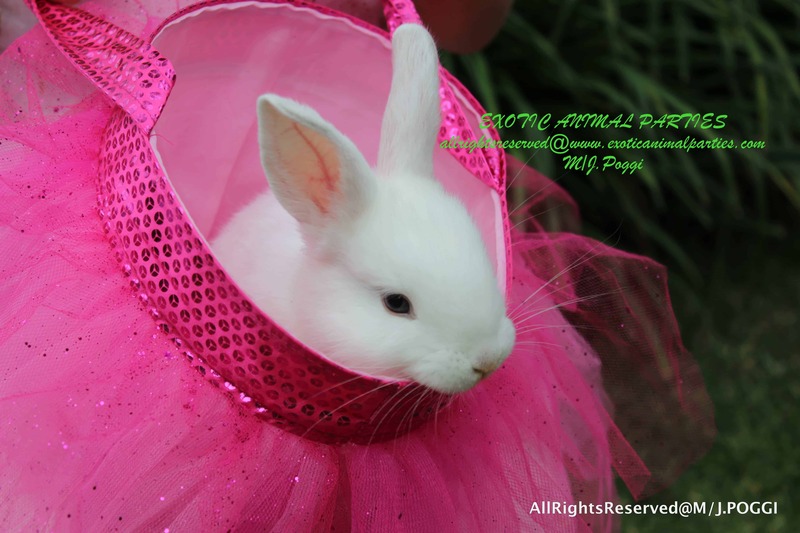 Go ahead and take a look at all of our exotic animals that you can choose from for your party. When you have a good idea of what you’d like, click on the quote button shown below.